Betraying it’s Venetian origins, this Da Vinci masterpiece is a top quality tool at the right price. 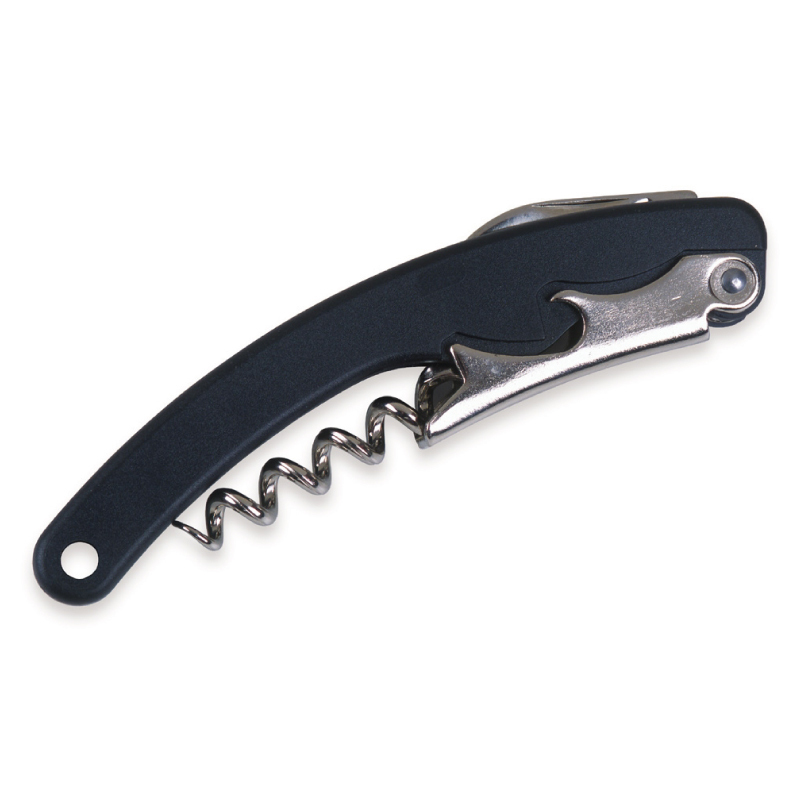 Sommeliers tell us the Leonardo Corkscrew is comfortable to keep in the pocket and the curved handle gives a sure and easy grip. Optional ‘Snap Back’ reel. Never lose sight of your trusted bar tool again! This product is available to buy from our retail site.